In our last teacher feature, we discussed the benefits of non-academic goals, and we suggested a zero-waste classroom as an option. For this month’s #GreenTeacher article, we have ideas for creating a zero-waste classroom, just in time for the new school year. 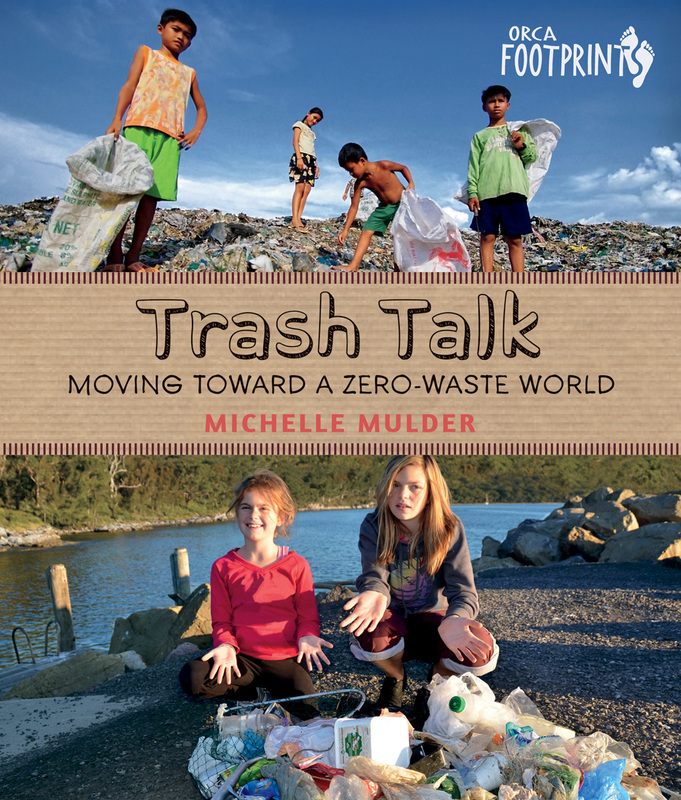 Talking about garbage is one of the best ways to start a conversation about the environment. 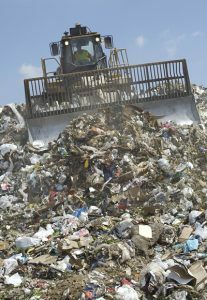 For one thing, garbage is ugly and unsightly; it’s easy to make an argument that reducing garbage is a good way to go. And garbage contributes to the larger environmental issues we face. Did you know that organic household waste creates emissions of methane, a greenhouse gas that contributes to global warming? And that paper waste impacts trees, the loss of which impacts global climate change and air quality? Reducing waste in the classroom will enable you to open up a dialogue about these environmental issues while giving your students the opportunity to take immediate action. Here are a few simple tips to get you going. Schedule a week where you track every piece of garbage you produce. Ask students to only use the classroom garbage for the week. Ask the school janitor not to remove anything from your classroom. Bring in a giant sheet of plastic and rubber gloves or a plastic grabber. On Wednesday and Friday, take your trash cans outside and empty them onto the sheet of plastic. Sort through the garbage and record every item that has been thrown out. You’ll all be grossed out by the contents, which will motivate everyone to take the reduction of waste seriously. The following week go through the items on your list and discuss alternative methods for dealing with them. 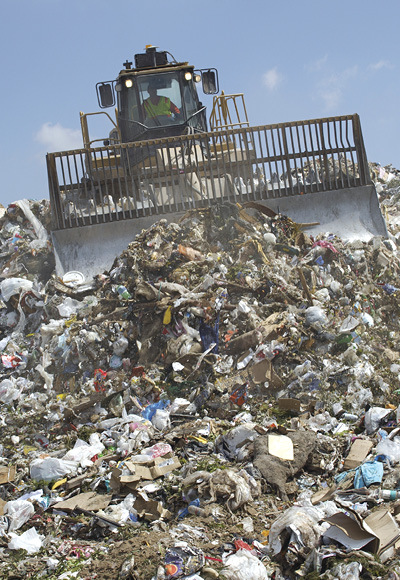 In the US organics are the second largest component of landfills, which are the biggest producers of methane gas. 30-40% of the food is wasted. This is the equivalent of 20 lbs of food per person each month. How much of that is wasted at school? It is estimated that each student wastes about 67 lbs of lunch food each school year. Encourage students to pack their own lunches to ensure that they are bringing only food they will eat. In addition to considering the food, take stock of how lunches are packed. Encourage students to use reusable containers for their sandwiches and snacks. There is always going to be some part of a lunch that doesn’t make it into your students’ stomachs—an apple core or peach pit, that sandwich that got dropped in the dirt. That is where a compost comes in handy. You can use the soil you produce for the school property, or you can donate it to a local garden. If you are unable to set up a compost outside, vermicomposting, which is composting with red wiggler worms, works well indoors. Reducing what you use of any product is going to reduce waste, but paper is a big one for schools, and for North America in general. In the US each person uses about 660 lbs of paper per year. Fortunately, there are many ways to use less paper in the classroom. You can print double-sided and use scrap paper for notes. Keep a bin in the classroom for paper that has only been used on one side, and encourage students to use it. By now most of North America has paper-recycling programs, but you can also recycle paper in the classroom. It’s a fun project, and the textured paper is perfect for making cards and crafting simple boxes. There are so many products that can be replaced with reusable options. Lunch containers, as mentioned above, are an important reusable. Pens are a school item that can be reused. Batteries are another. Encourage students to buy reusables, and use them yourself whenever possible. Don’t toss it, donate it. Donations of clothing and household items are welcome at many local charities. Keep a donations box in the classroom, and encourage students to contribute to it. Are your students into fashion? Clothing consumption has a huge environmental impact. Even clothing donated to large charitable organizations is often shipped overseas. Sure it’s good to donate to developing countries, but all that travel has a big ecological footprint. Why not reduce the impact by hosting a clothing swap? Give your students a wider variety of clothing to choose from—and a little anonymity—by hosting a community swap in the school gym. Educate your class. Learn all you can about the impacts of waste. Assign research projects and encourage students to make presentations about the impacts of wasteful behavior. To get you started, we have a free teaching resource on digital waste. Or you could check out Trash Talk: Moving Toward a Zero Waste World by Michelle Mulder. Try all of these or try only one, and you will be helping your students help the planet and teaching them that they can make a difference. What are you doing to reduce waste in your classroom? Leave a comment below, or tweet your idea using the hashtag #GreenTeacher. Your ideas could win you prizes if you are signed up for our newsletter. Use the popup form here on the blog, or email contest@orcabook.com to sign up.